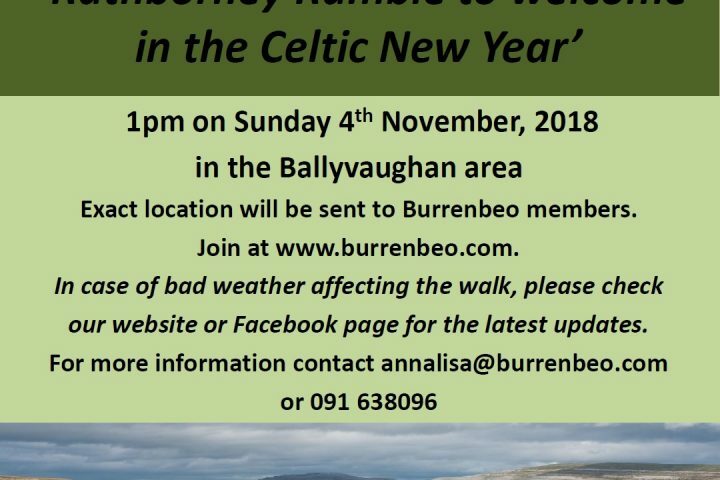 The Burrenbeo Trust November members’ walk, led by Burren walk guide Pius Murray, will take place in Rathborney, an area which contains many interesting monuments and is renowned for its diverse range of flora, fauna and limestone paving. 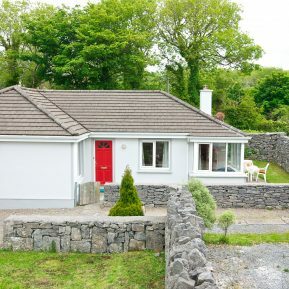 This fertile valley also has an overground river, which is a rare feature in the Burren. Pius Murray has his own guided walks business, Walk With Pius (walkwithpius.com). 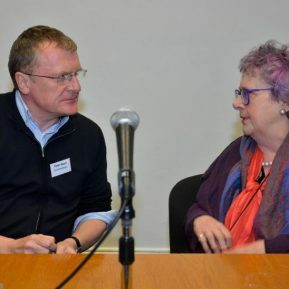 He is a member of the Burren Ecotourism Network and is a founder member of Pilgrim Paths Ireland. He is a member of the Burrenbeo Trust and is a Burrenbeo Conservation Volunteer. He organises and leads walks in the Burren and on Inisheer. He lives in Corofin, County Clare with his family. Parking is limited so car-pooling will operate from the start point. Please be arrive before 1pm to ensure you don’t get left behind! Suitable footwear, such as walking boots, is essential, and waterproof boots are recommended – possibly wellington boots if the weather has been wet in the days prior to the walk. Please wear appropriate clothing for possible wet, blustery weather, including waterproofs. Hi-vis vests are recommended. No dogs allowed. This walk includes some rough terrain and a reasonable level of fitness is required. 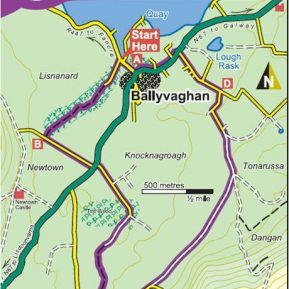 Start location will be sent to Burrenbeo Trust members in advance. 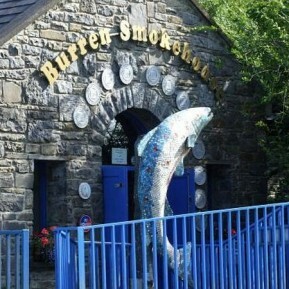 Sign up for membership at www.burrenbeo.com. 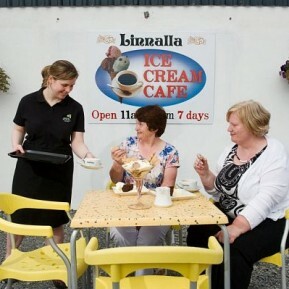 For more information please email annalisa@burrenbeo.com or phone 091 638096.